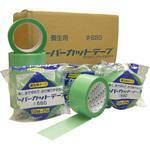 Curing Tapes - MonotaRO Thailand Excluding Discontinued products. 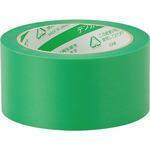 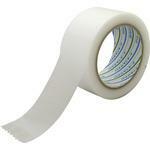 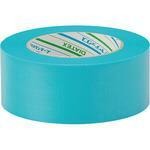 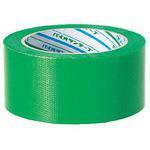 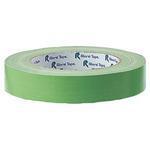 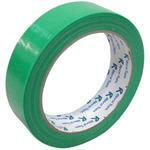 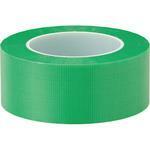 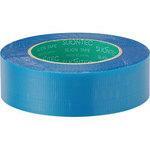 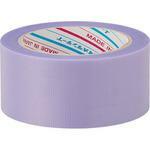 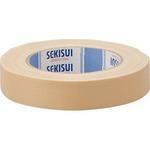 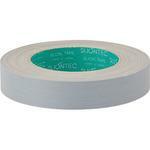 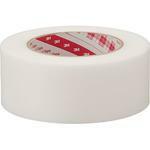 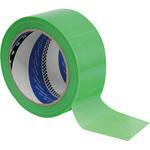 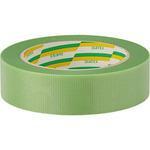 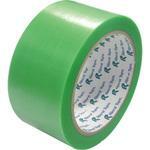 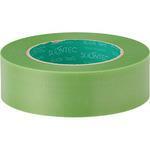 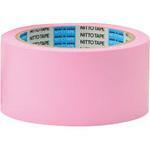 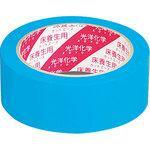 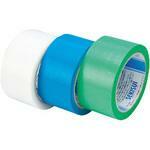 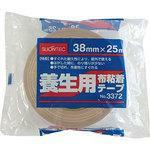 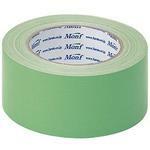 Tape Length (m): 25, Tape Thickness (mm): 0.29, Purpose: Used for architectural masking during painting. 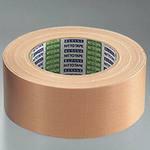 Temporary surface protection. 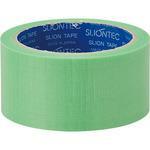 Color: Green, Tape Width (mm): 50, Base Material: Polyethylene cloth, Tape Length (m): 25, Extensibility (%): 18, Tape Thickness (mm): 0.14, Adhesive Power (N/10mm): 2.04, Rewind Strength (N/10mm): 0.50, Tensile Strength (N/10mm): 65.1, Holding Power (min): 30, Purpose: Thin and highly weather and water resistant, suitable for overall protective functions. 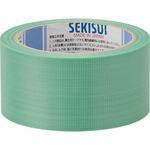 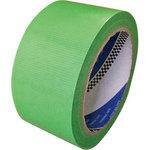 Ideal for use as protective sheet on floor or for fixing corrugated plastic in elevators when moving house. 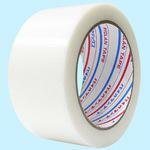 Compatible for use with iron frames and stainless steel. 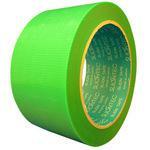 Specification: Specification: plastic core, available to cut by hand , TRUSCO Part Number: 351-8884, Color: Green , Weight (g): 407, Tape Width (mm): 50, Base Material: Resin cross , Tape Length (m): 50, Tensile Strength: 60N/10mm, Tape Thickness (mm): 0.15, Adhesive: Acrylic , Adhesive Force: 3.6N/10mm (vs. stainless steel) , Purpose: For curing and light-packing. 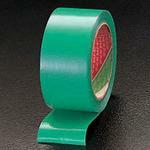 ESCO Part Number: EA944NC-50, Caution: This product is manufactured in Japanese standards. 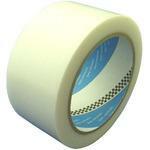 Please check the specification before you order.